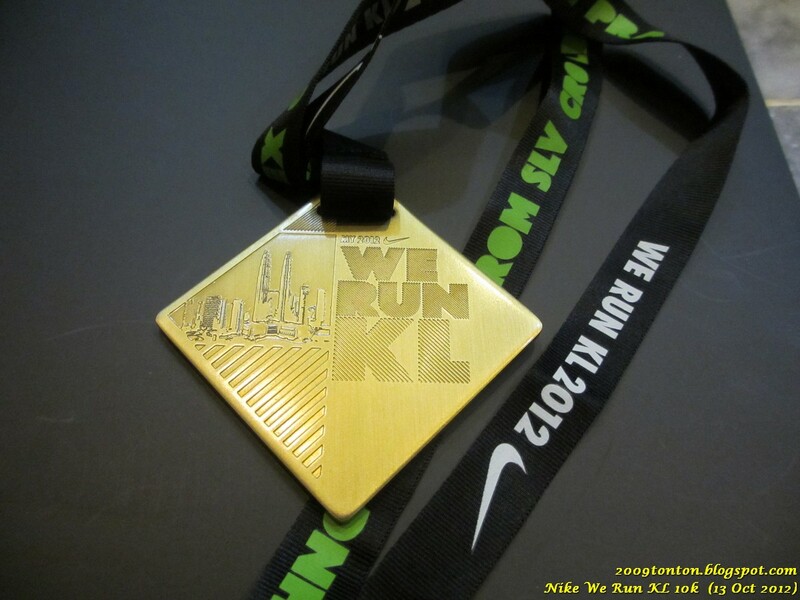 The NIKE We Run 10k KUALA LUMPUR Leg was just concluded last night (October 14) with reportedly over 12,000 participants. 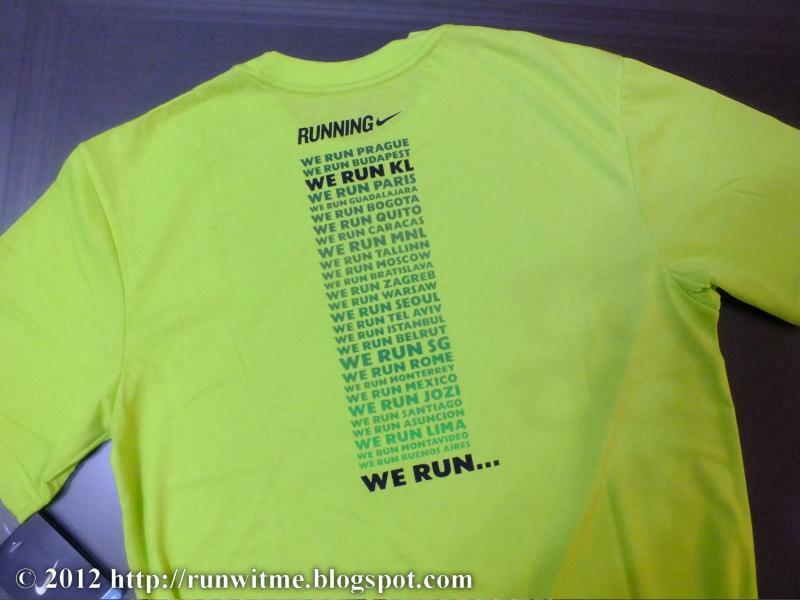 As NIKE usually have a universal/standard scheme in holding their WE RUN 10k race series worldwide, I tried to check what the KL Finisher’s Tee looks like. 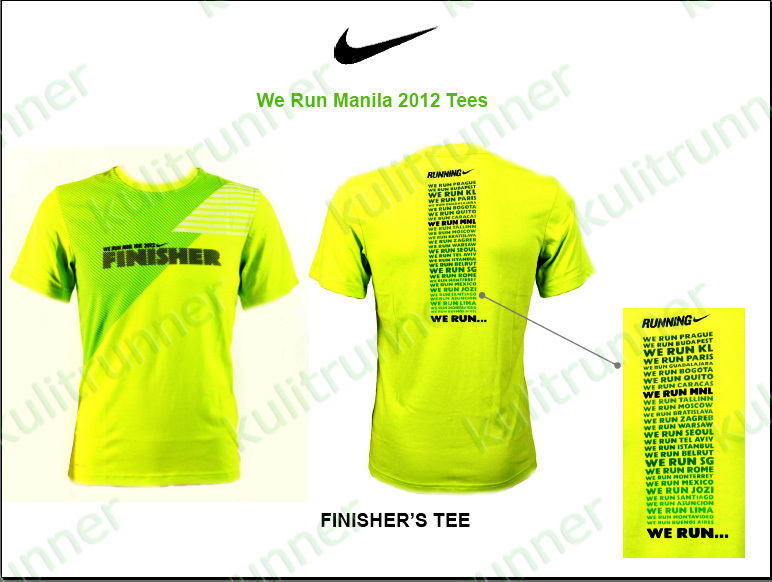 If I am not mistaken, this will be the same design as the series goes to MANILA on the 2nd of December. 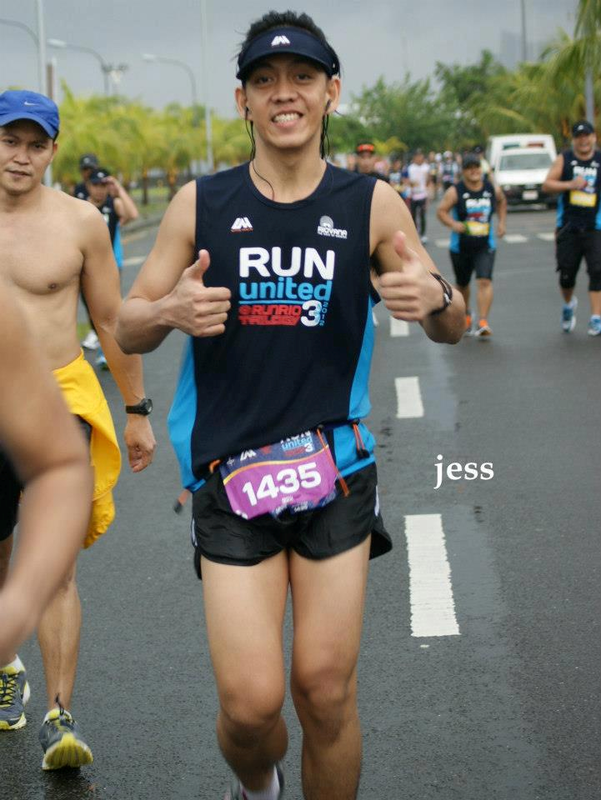 At the back there’s a list of all the We Run legs, including WE RUN MNL! 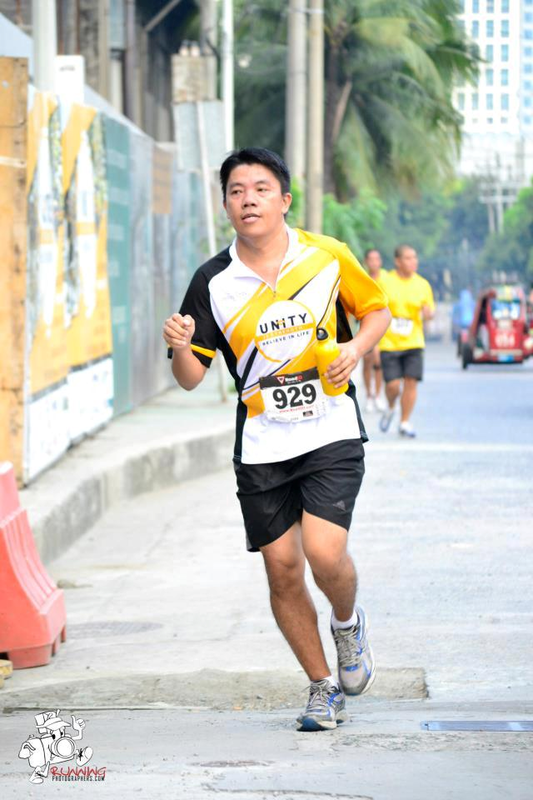 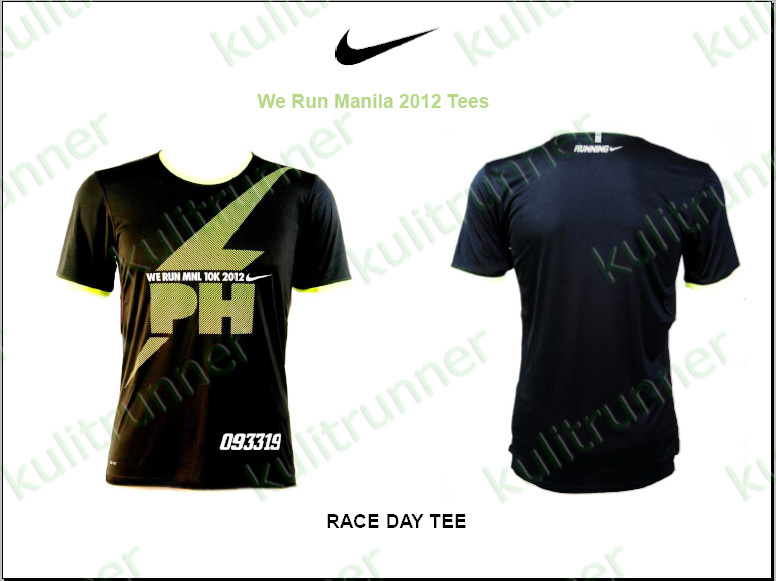 Kinda gives us an almost 100% confirmation that this will really be the same We Run Manila Finisher’s Tee Design! 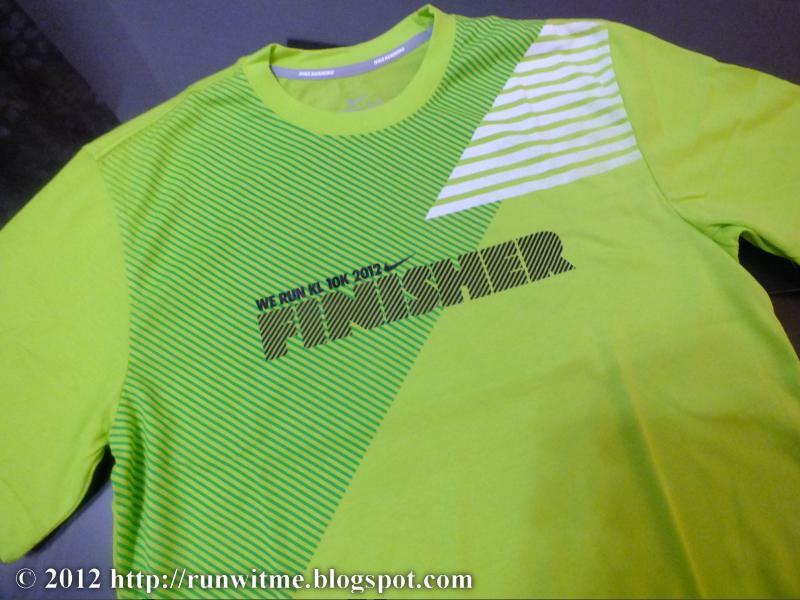 But Finisher’s Medal or not, a definite fun 10k race, two authentic NIKE shirts plus other goodies are surely bang for the buck inclusions to a P1,200 race entry fee. 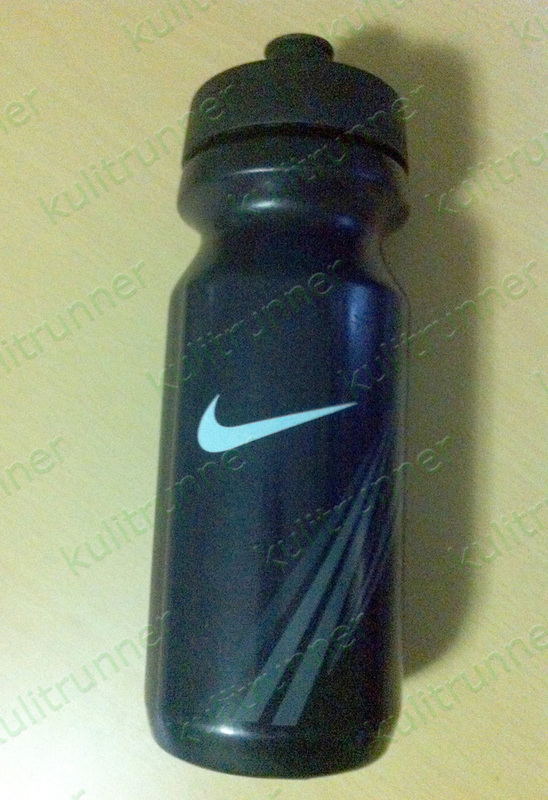 Registration is still on-going for the NIKE We Run Manila 10k race. 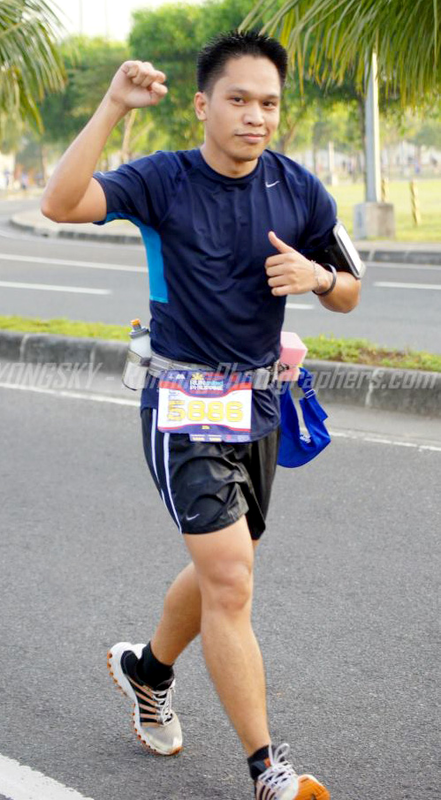 See more race details HERE and race FAQs HERE.